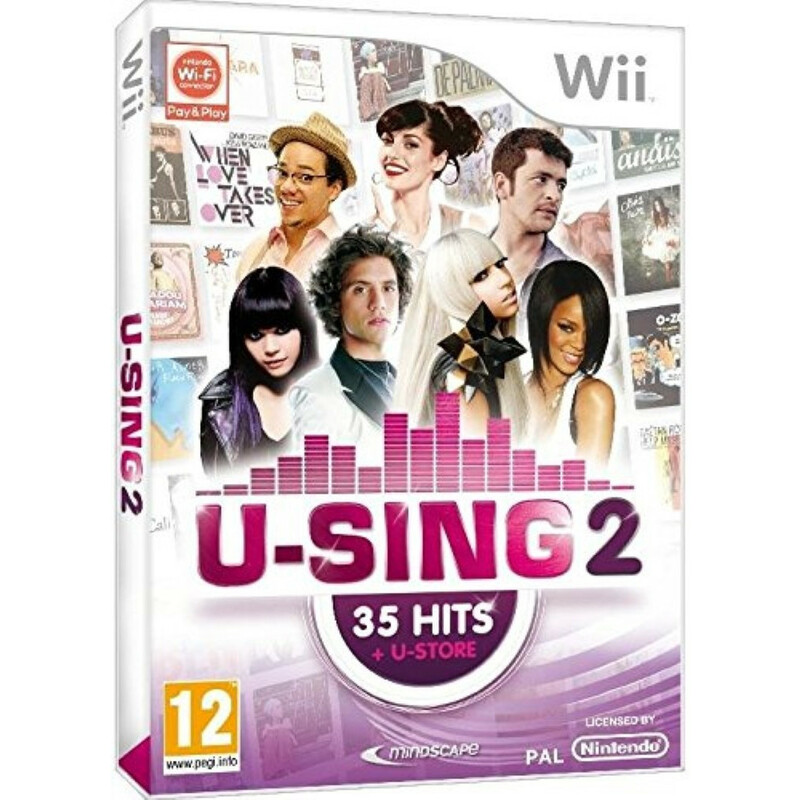 EUROPEAN GAME FOR NINTENDO WII SYSTEMS PAL-UKV VERSION (United Kingdom) BRAND NEW ITEM , Sealed , Perfect condition Generic picture This game is only compatible with the European systems, or modified systems. 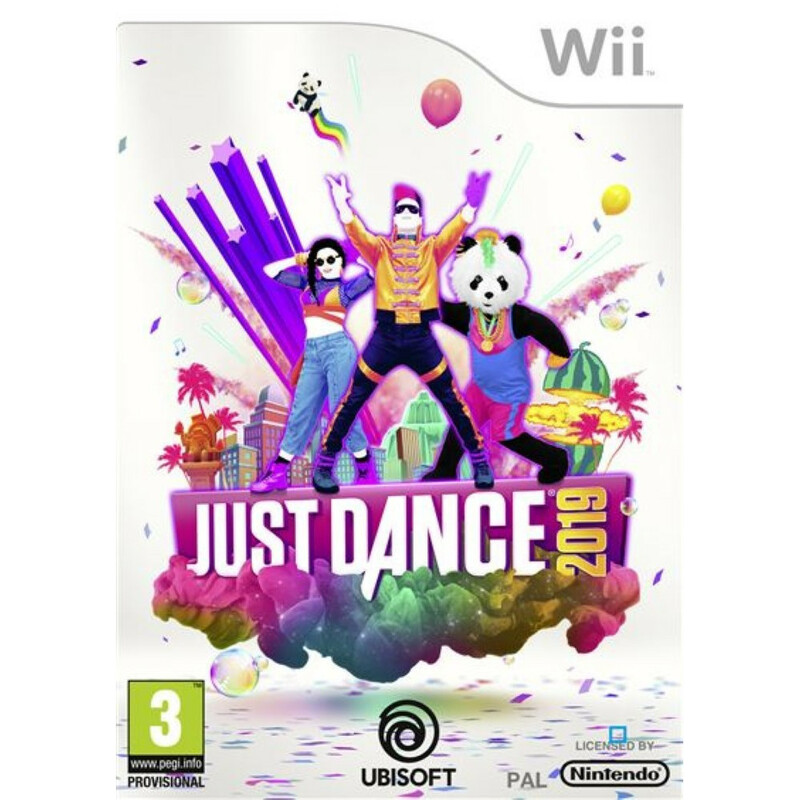 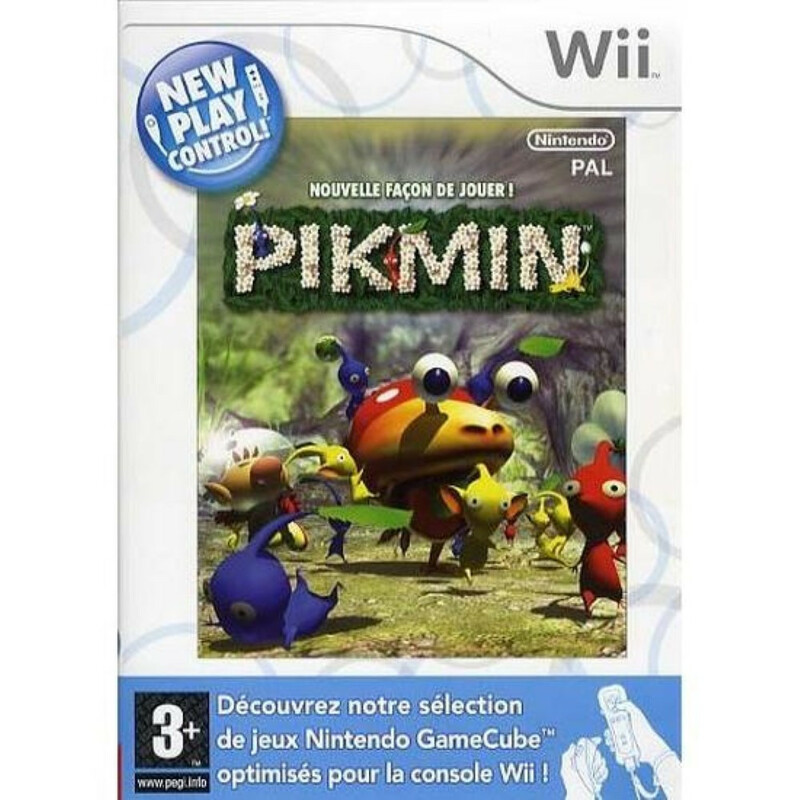 EUROPEAN GAME FOR PAL NINTENDO WII SYSTEMS PAL-UK Generic picture This game is only compatible with the European systems, or modified systems. 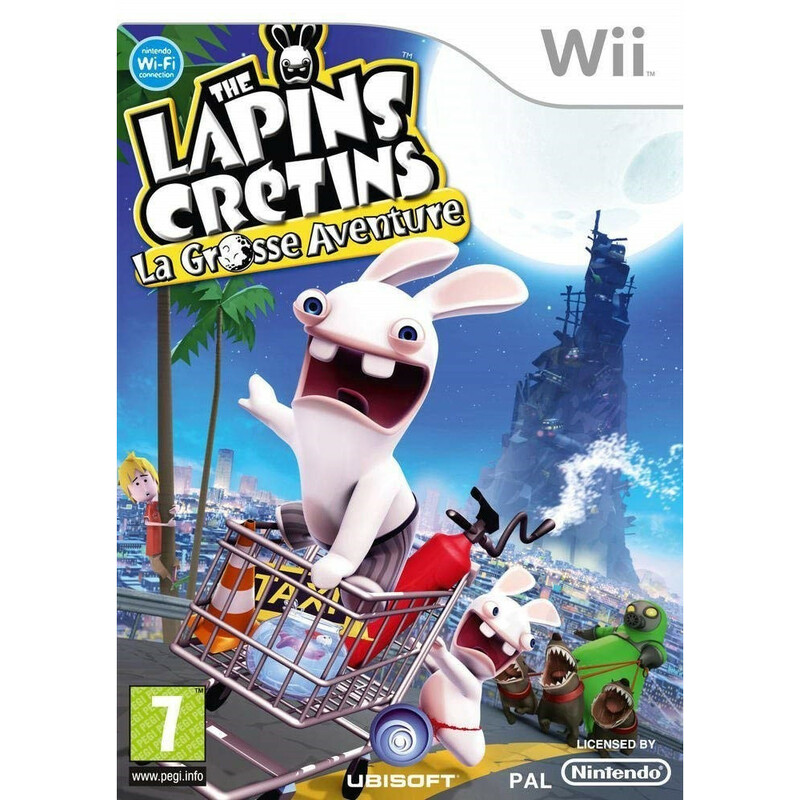 EUROPEAN GAME FOR PAL NINTENDO WII SYSTEMS PAL-FRA VERSION (France) Used game complete in good state. 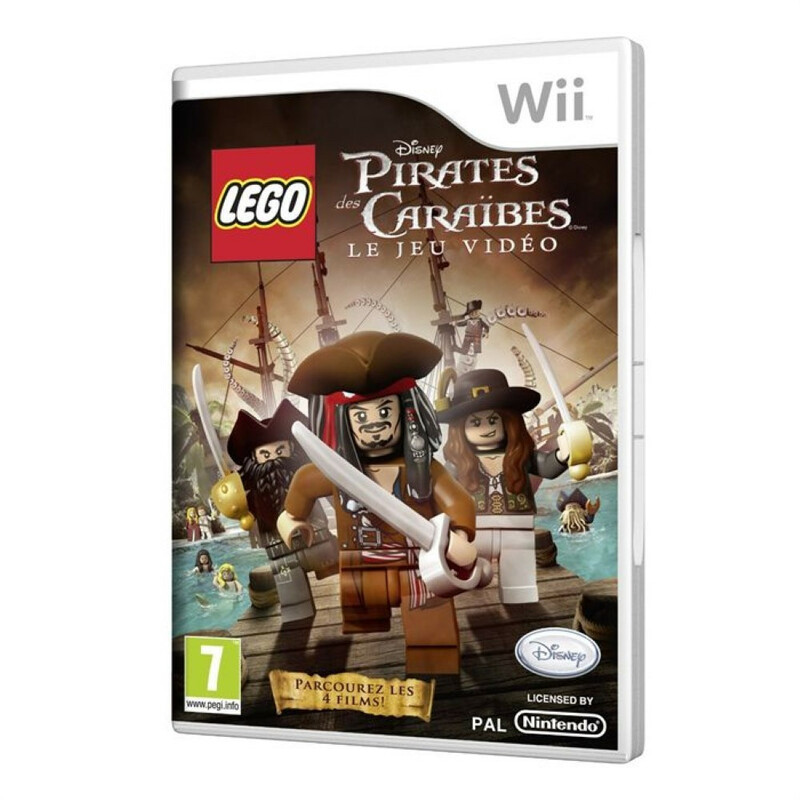 Generic picture This game is only compatible with the European systems, or modified systems. 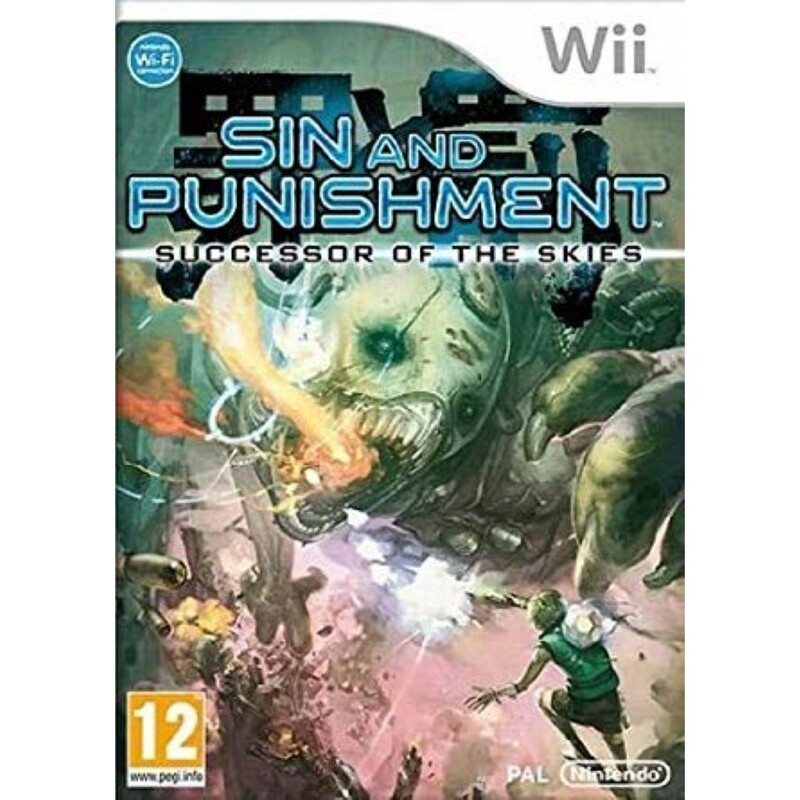 EUROPEAN GAME FOR PAL NINTENDO WII SYSTEMS PAL-FAH Used game complete in good state. 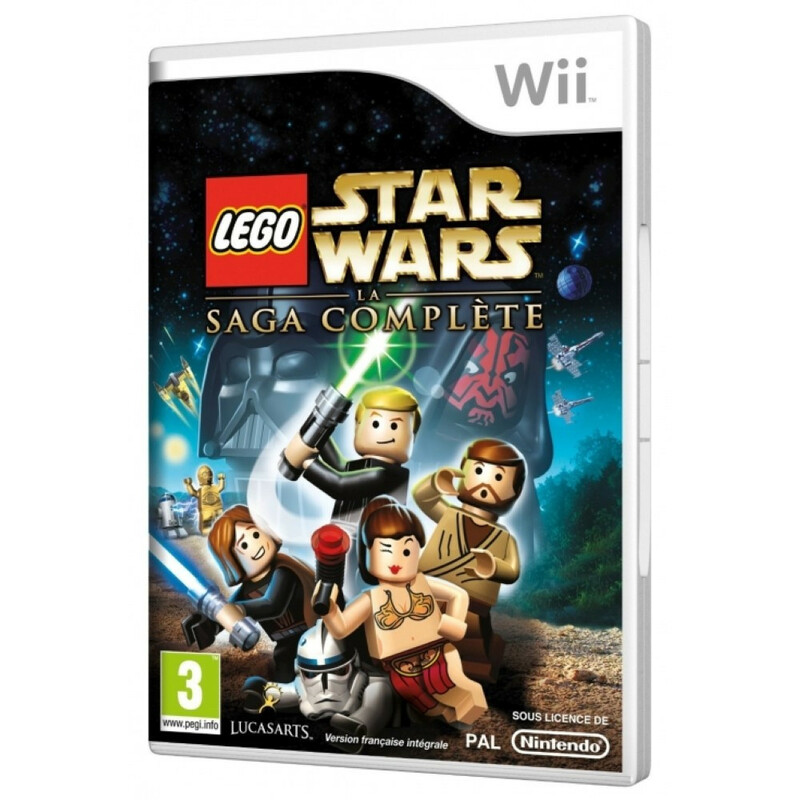 Generic picture This game is only compatible with the European systems, or modified systems. 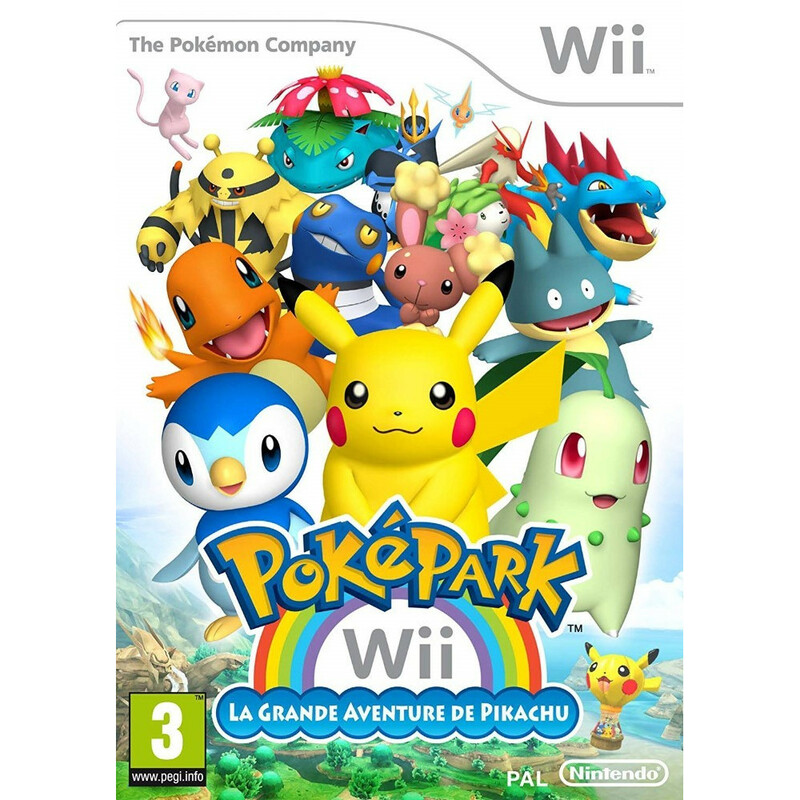 EUROPEAN GAME FOR PAL NINTENDO WII SYSTEMS PAL-UK VERSION (United Kingdom) Used game complete in good state. 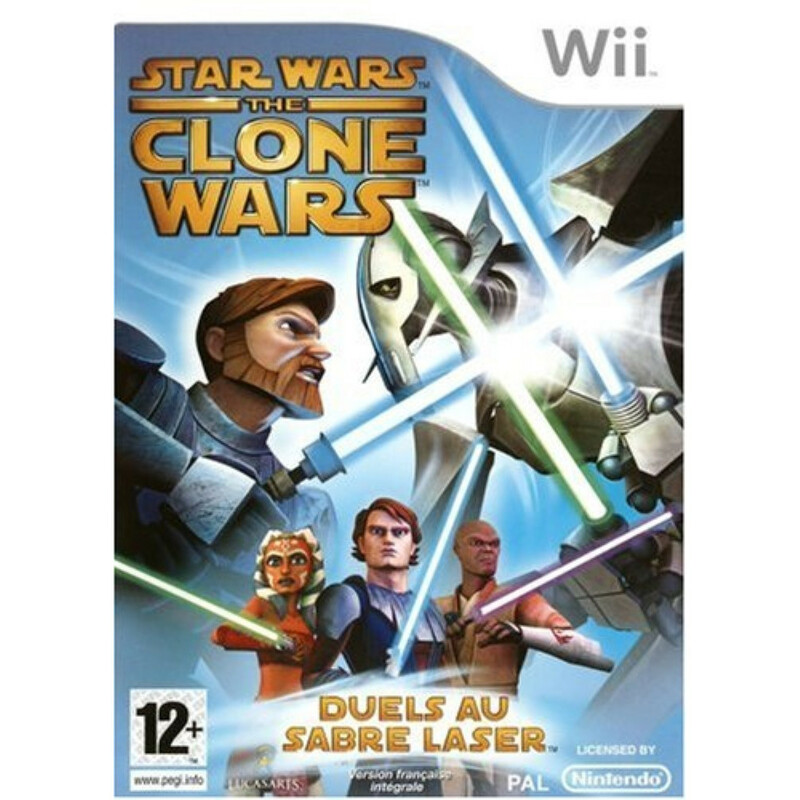 This game is only compatible with the European systems, or modified systems. 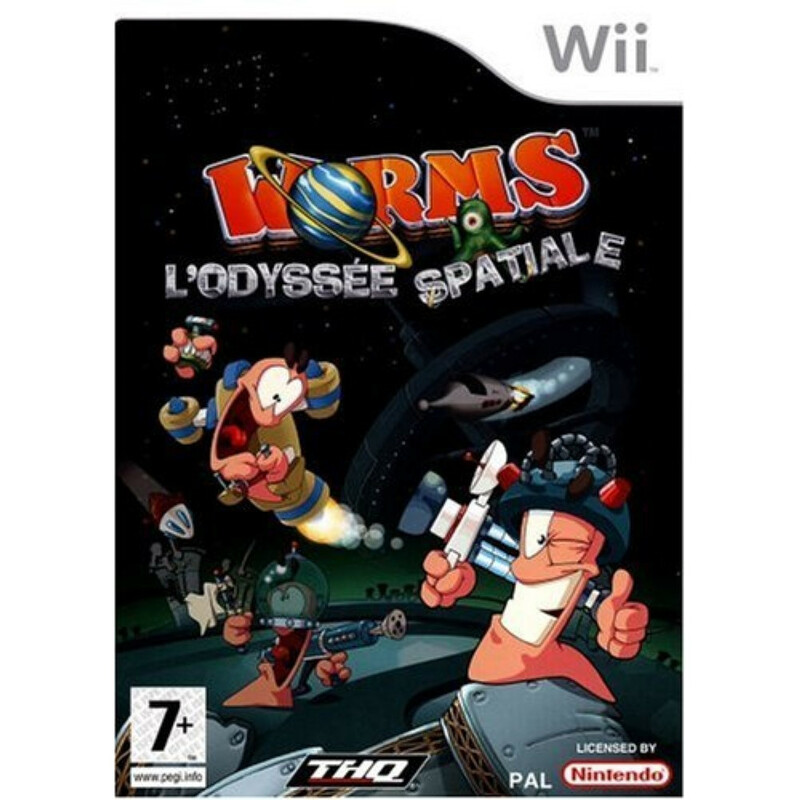 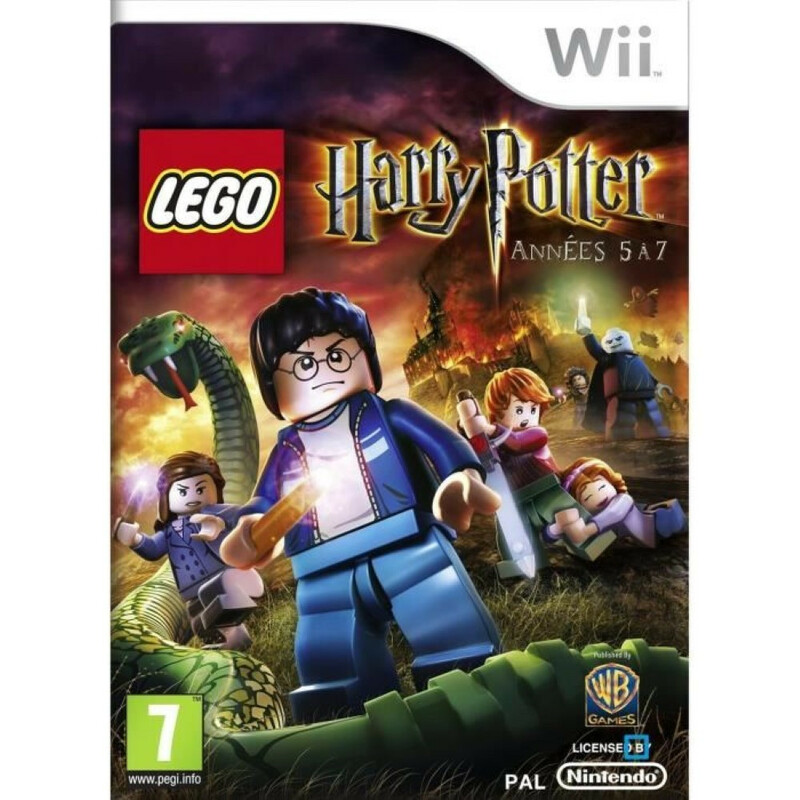 EUROPEAN GAME FOR PAL NINTENDO WII SYSTEMS PAL-FRA VERSION (France) NEW PRODUCT Generic picture This game is only compatible with the European systems, or modified systems.